Erdal Yalcin is Senior Economist and Deputy Director of the centre of foreign trade at the Ifo Institute for Economic Research in Munich. He led the team that authored a report on behalf of the European Parliament called New trade rules for China? Opportunities and threats for the EU. Yalchin spoke to euractiv.de’s Nicole Sagener. Out of fear of unfair competition, many members of the World Trade Organisation, including the EU and the US, classify China as a non-market economy. Does this work because of the EU’s current anti-dumping policy? Yes, the existing protection mechanisms were previously effective. 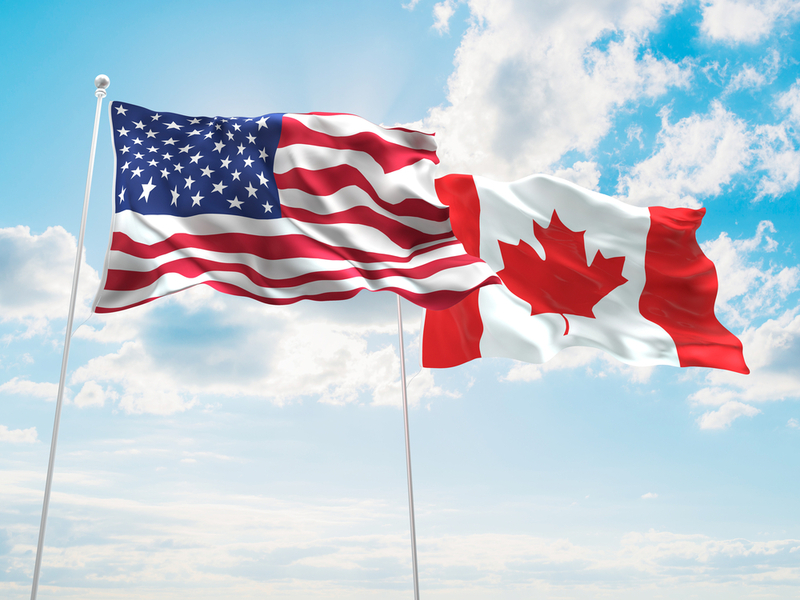 Anti-dumping policies are supposed to correct temporary aberrations in cross-border trade. Products that are too cheap, for example from China, that are cheaper than their production costs, are brought up to a fair level through tariffs, thus reducing the number of exports from China into Europe. We have launched more than 50 anti-dumping procedures against China, especially on products where China has production overcapacity. By the end of this year, the EU must decide whether China has developed into a market economy since joining the WTO. What would be the consequences if it were granted MES? Market Economy Status, as a term, generates certain distorted assumptions. I think that China won’t be classed as a market economy country within our lifetimes. But it is more about how prices are set and how they develop, particularly for exports. If we grant China MES, then punitive tariffs will, as a rule, be lower, because Chinese companies will be given the possibility to explain why their prices are at a certain level. 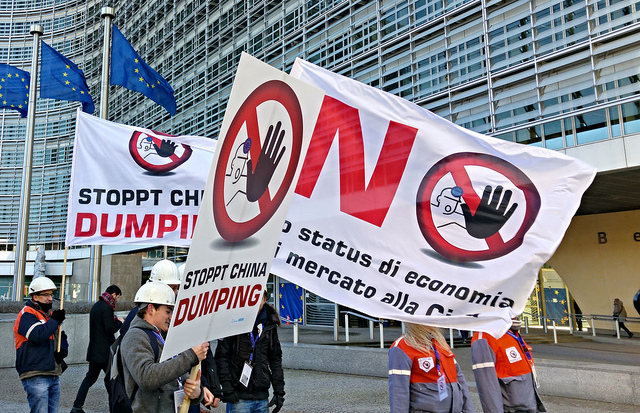 But, the EU’s anti-dumping legislation is already designed so that Chinese companies have the chance to cooperate with the EU when they are identified as a dumping company. In this case, a lower anti-dumping rate can be imposed on the companies in question. That means that Chinese companies are already treated, when it comes to dumping, as if they already had MES. China will not accept any actions based on the decision yesterday (12 July) by the South China Sea arbitral tribunal, according to its president, and premier. They made the remarks while meeting with European Council President Donald Tusk and European Commission President Jean-Claude Juncker in Beijing. Does that mean that not a lot would change? Not when it comes to this. MES would make it more difficult for Europe to deal with uncooperative companies. Europe would be unable to correct the import price of materials, for example, from the steel and chemical industries, to the same extent it does today. In these industries in particular, it is important that efficient and dissuasive tariffs are imposed. 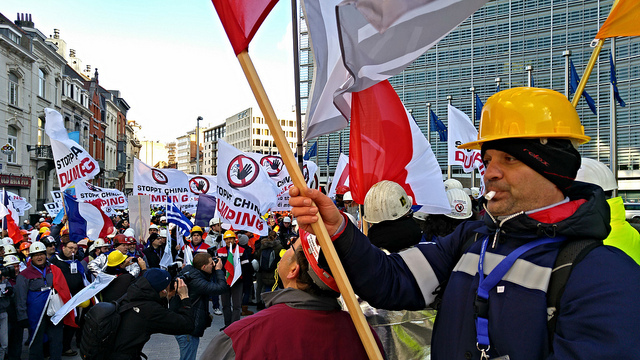 A study by the Economic Policy Institute (EPI) in Washington concluded that MES would cost the EU millions of jobs, especially in sectors that already feel the pinch of Chinese dumping, like the metal, textile, automotive and environmental technology sectors. Do you agree with this analysis? The study assumes that new legislation means that all Chinese exports will reduce in price and dumping will continue. That goes too far. No country can keep selling products below production cost. It’s a built-up scenario that is not realistic. Today, €350 billion of Chinese goods are imported into Europe, only 2% of which are subject to anti-dumping procedures. Europe has to be forward-looking on this. In the past, steel and chemicals propped up the European economy, but it is going to be high-tech products in the future. Europe is leading the way on this and China is less competitive. Europe has to approach China on an equal-footing if it is to grant market access opportunities in this sector. Are there effective security measures, a form of middle-ground, which the EU can use to protect itself from unfair competition and price dumping? We have to make it clear that China cannot be viewed as a small burgeoning economy, which wants to infiltrate Europe with cheap goods. China is Europe’s second most important trading partner and we have to approach them on an equal footing. The dumping problems are structural in nature and are often based on overcapacity. We are therefore in favour of granting MES to China, if, at the same time, the freedom to maintain higher duties in the steel and chemical sectors was enshrined in the rules. However, the WTO has never brought in interim measures like this. As a result, I am sceptical whether a middle-ground can be reached by the EU and China, bilaterally, as it has to be carried out within the scope of the WTO. European Commission President Jean-Claude Juncker has promised that the EU will protect its steel industry. What influence does it have here? The two biggest markets, the US and the EU, should clarify that other industries exist in China that do not operate according to competitive criteria. It is a competition law problem, that should be remedied by competition law, not commercial law. 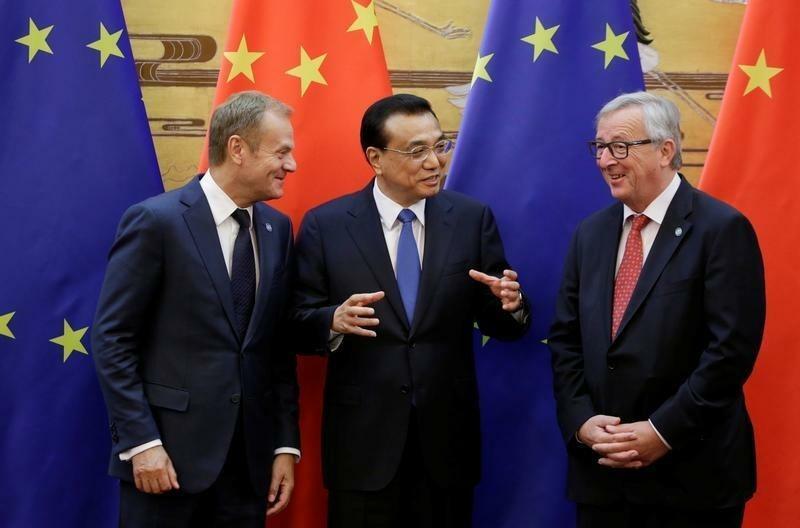 One way of solving the problem could lie in the investment negotiations between China and the EU, where better competition legislation could be enshrined. The Chinese economy is growing more slowly and most industries are experiencing overcapacity. What effect does this have on Europe? Economic growth is slower, I agree. But, because of falling profits, capacity is going to be reduced in China. State-owned enterprises are going to have to finally take into account cost factors too.